The Honda HR-V LX is a very fuel efficient SUV with a 29 MPG (combined), 39 MPG (highway), and 20 MPG (city)gas mileage rating. The stock engine in the vehicle is a 1.8 liter four-cylinder rated at 141 horsepower coupled to either a six-speed manual or CVT. When buying the auto new, consumers can also choose to upgrade from front to all-wheel drive, and there are a number of other options available such as lane-departure warning, and a vehicle telematics system. 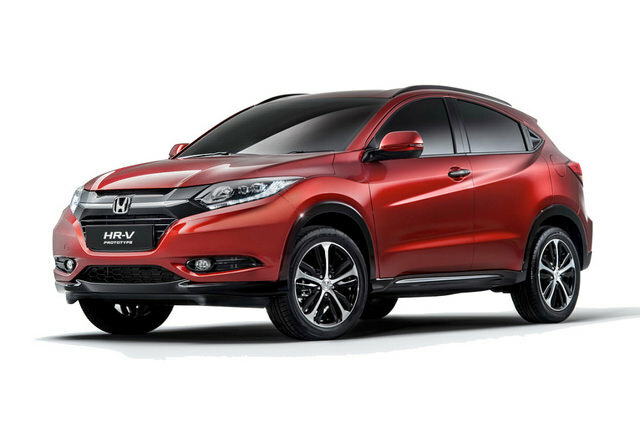 The maximum speed of the HR-V LX is 117 MPH, and the SUV can go from zero to 60 MPH in 9.3 seconds.